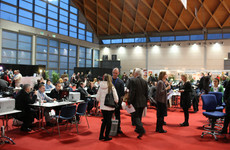 FOREIGN BUYERS DIRECTLY AT YOUR STAND! 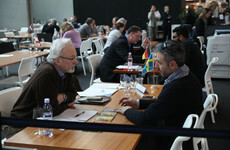 BEER ATTRACTION offers you a chance to expand your export business. 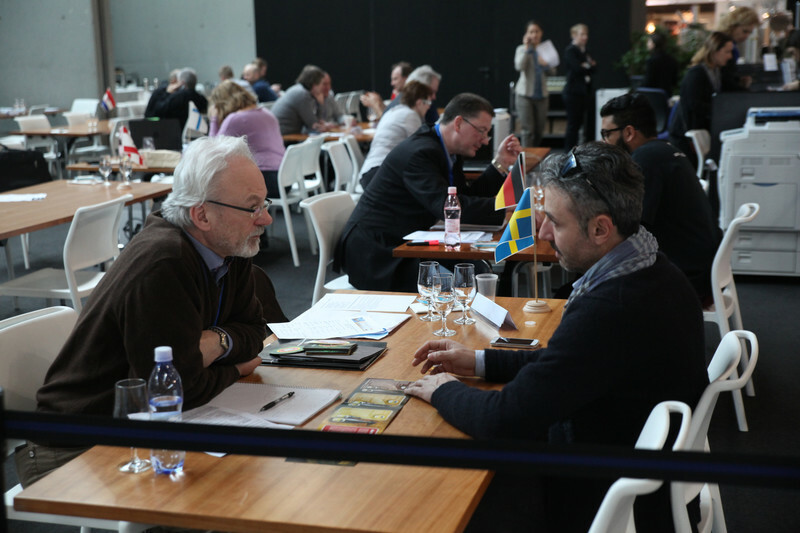 At BEER ATTRACTION all the exhibitors will have the chance to book b2b meetings with new potential foreign customers to whom to present their old and new products. The meetings can be booked online during the two weeks before the event through the Rimini Fiera web platform. 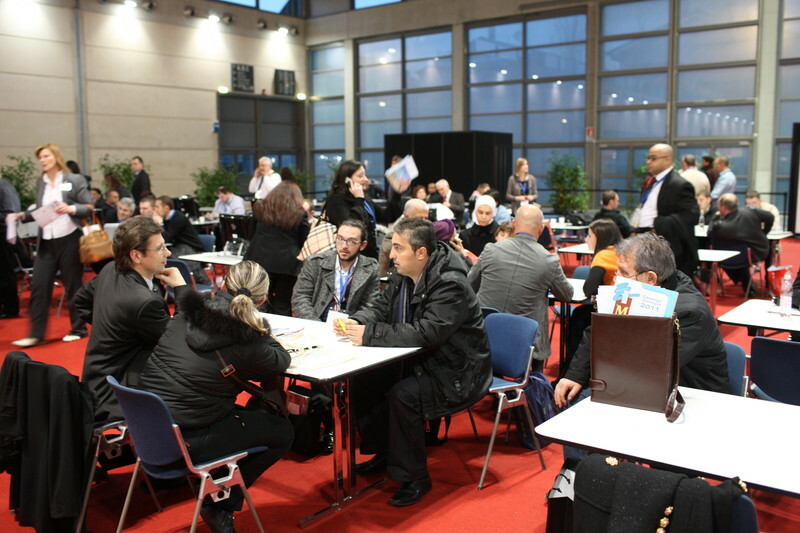 Thanks to this tool, each exhibitor can view the profiles of all the foreign buyers taking part in the B2B meetings. Profiles are complete with company name, contact name, country of origin, operating sector, number of employees and which products the company is interested in. 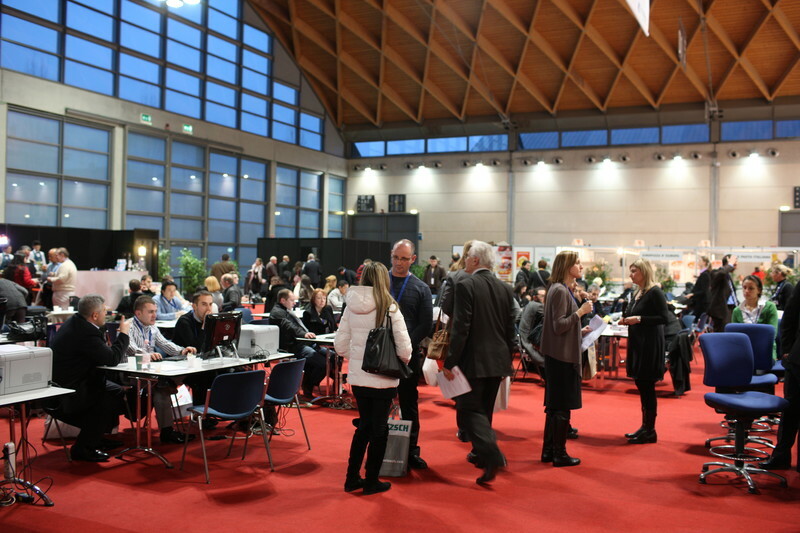 The exhibitor can thus acquire a precise idea of the buyer’s profile and – in case a meeting is desired – can plan this at the trade fair, with precise day and time, thus organizing its schedule during the event days in the best possible way. 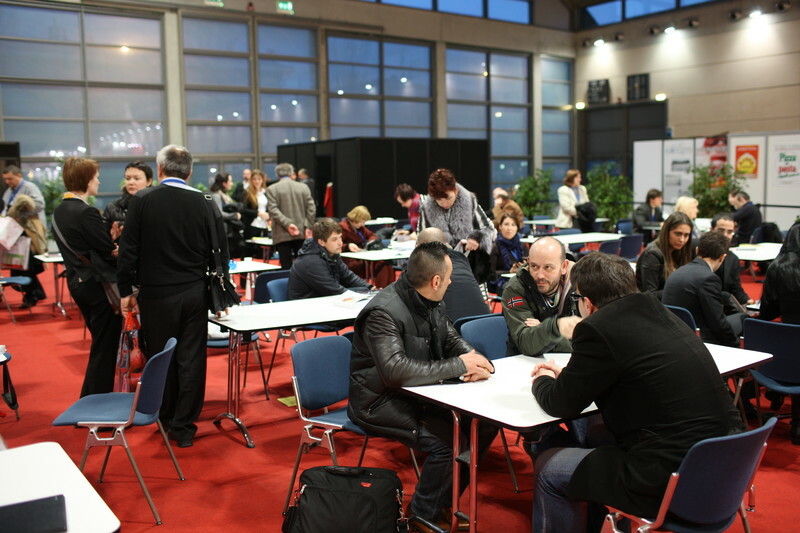 Rimini Fiera is also able to provide an interpreter service whenever necessary.